In any Organisation there are systems, people and processes. When the Organisation is Global the systems, people and processes are spread across multiple countries bringing additional complexities. An efficient Global Payroll process relies on a centralized system with immediate access to consolidated reporting. How much visibility do you have across your Global Payroll? Do you have access to your Total Employer Costs all in one report? What are the trends and fluctuations? A centralized Global Payroll system which provides immediate real time reporting across your full workforce – employees, contractors and independent workers alike – is a must have, not a nice to have. With greater access to information that provides a holistic view of the company – and with more time to put the information to better use – HR, Finance and Payroll departments will think smarter and act faster. 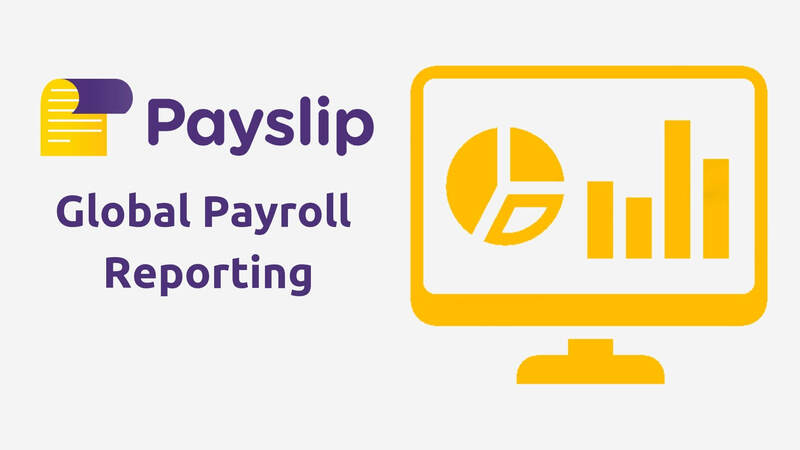 Payslip software can help you stay ahead of the game by consolidating your global reporting on a user-friendly, cloud-based system. Join our demo on Thursday the 29th of November at 4pm BST (11am EST/ 8am PST) and learn how Payslip can help your multi national business provide a cohesive picture of your payroll and workforce across all countries.